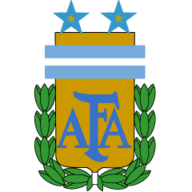 Argentina beat Australia 1-0 in their international friendly in Melbourne. Martin Demichelis scored the only goal of the game early in the second half to give the visitors the victory. Lionel Messi went close to scoring for Argentina on 17 minutes when he saw his long-range shot strike the post. 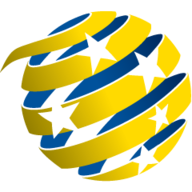 Australia also struck the woodwork on 25 minutes when Mark Bresciano's free-kick was touched onto the crossbar by Argentina goalkeeper Roberto Abbondanzieri. Argentina grabbed the all-important winning goal on 49 minutes when Demichelis glanced home Messi's inswinging free-kick. The game marked the end of Josip Skoko's international career and the Wigan midfielder was given a great ovation after being substituted two minutes after the goal.